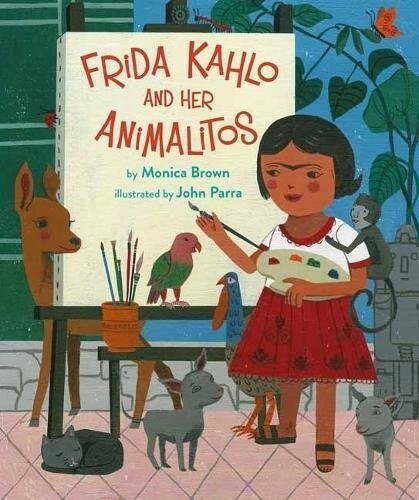 In this book, author Monica Brown celebrates the animals that inspired Kahlo's art and life. 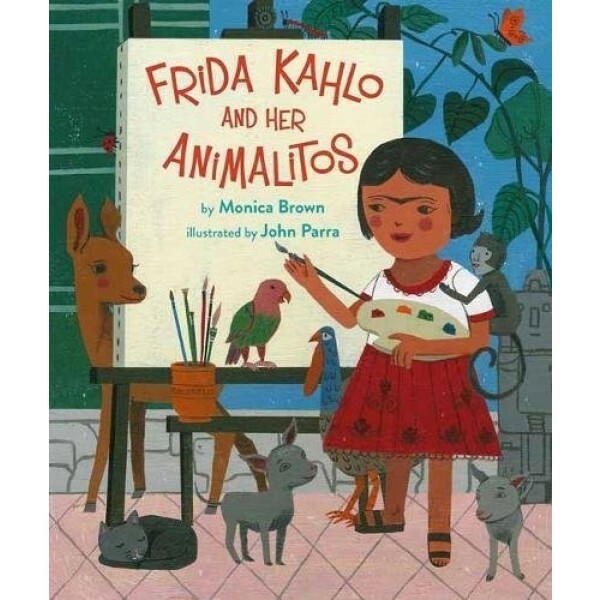 As she mentions each of Frida's beloved pets -- two monkeys, a parrot, three dogs, two turkeys, an eagle, a black cat, and a fawn -- she playfully considers how Frida embodied many wonderful characteristics of each animal. For more resources about this groundbreaking artist, visit our Frida Kahlo Collection.